Definitely for a warm vape. Perfect for cloud chasing. 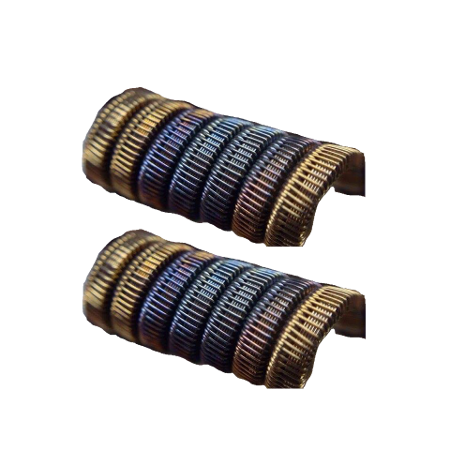 These consist of nichrome 80 ribbon wire with a single staggered frame which gives a quick ramp up.